Louder Than Words marks a shift from big praise anthems that fill churches and simple songs that grace home groups, to songs of a more reflective, meditative ground. Lifted from Colossians 3:15-17, this track embodies the very instructions as written by Saint Paul nearly two thousand years ago, yet still resounds with truth and holds its intention even today: ‘Let the word of Christ dwell in you richly… as you sing psalms, hymns and spiritual songs to one another’. Lyrically, there’s much to contemplate here, underpinned by a whirlpool of electric guitars and pianos. Musically atmospheric, there’s a sense of space allowing listeners to truly consider Paul’s instructions. Allow yourselves to overflow and the word of God to go deep through this song. 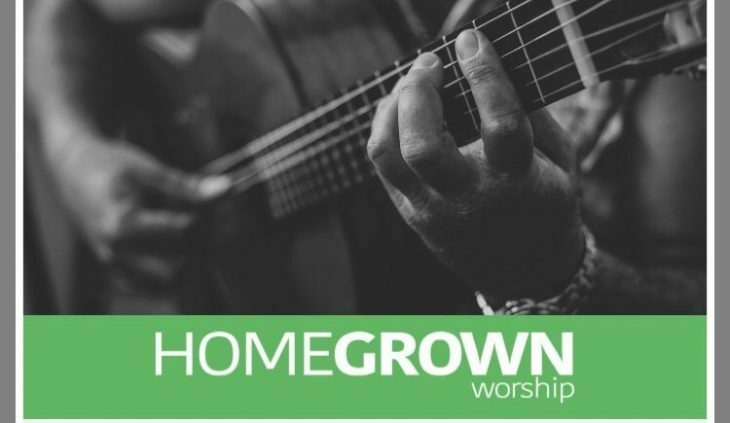 Don’t forget to direct people to our mailing list at more.homegrownworship.com/signup to read the stories behind the songs and hear them first.